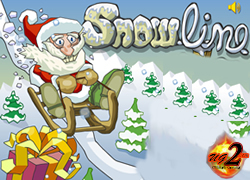 Description: A sequel to the massively popular Snow Line. 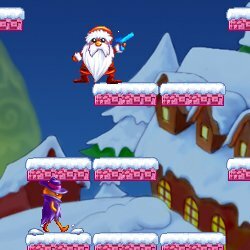 Help Mrs Santa collect the presents by Drawing with your mouse. 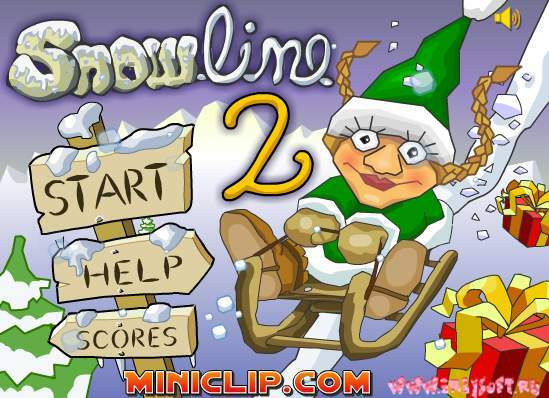 Mouse to Draw line and Click the green play button to get Santa going.